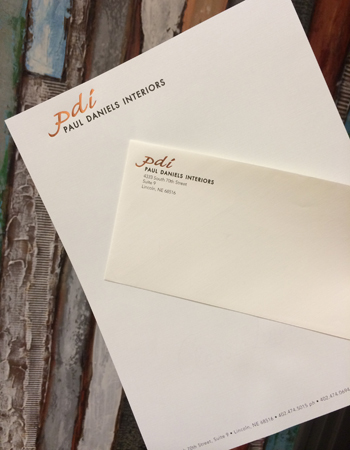 Digital printing is the best solution for on-demand print. 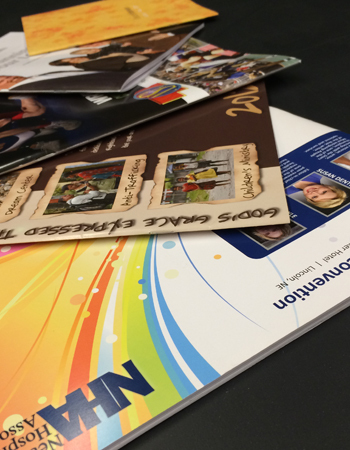 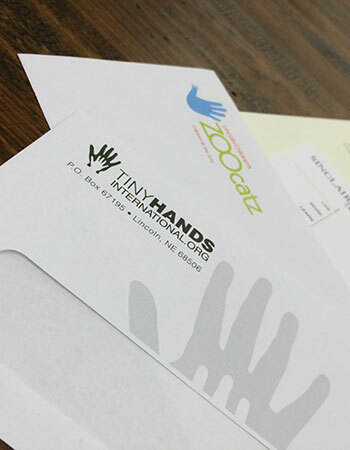 When you require smaller quantities and faster turn-around, digital printing is the way to go. 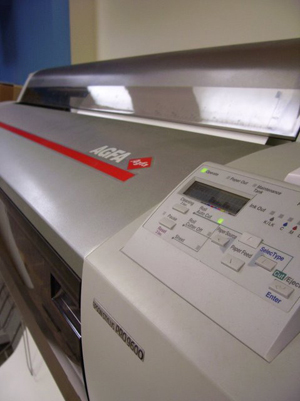 We've been serving the Union County, and Kenilworth, New Jersey area with print services, including large format digital printing, for many years and are eager to help you with your next project.